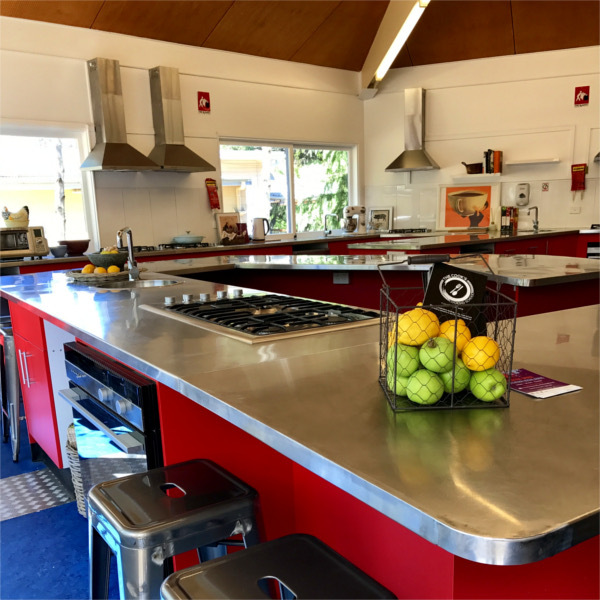 Cook up a storm with friends or cater your own event, if you have a Food Safety Supervisor Certificate and/or commercial kitchen experience, our community Kitchen may be hired for a fee. Proceeds raised are returned to Your Angel community programs. Strict conditions apply.